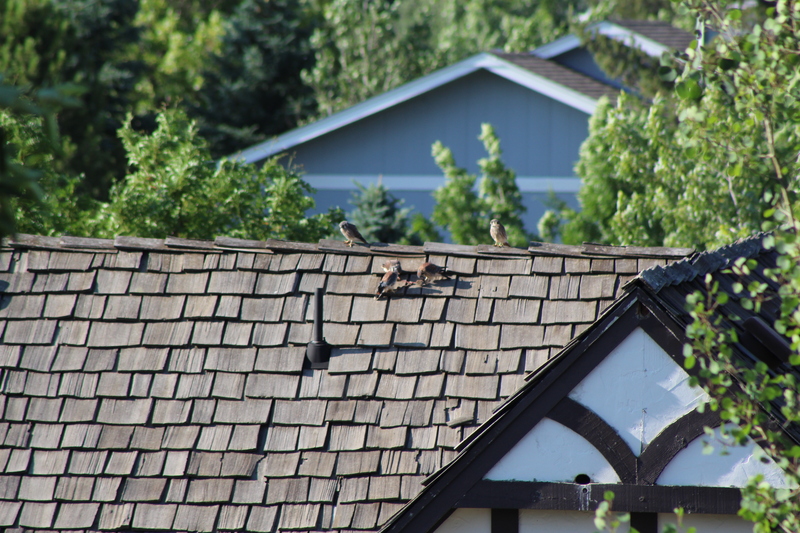 It is so fun and such a wonderful learning experience to watch the kestrel fledlings for the several days they stick around! Thanks for posting! Posted in The Kestrel Collection: photos and art by krchap 2 years 9 months ago.